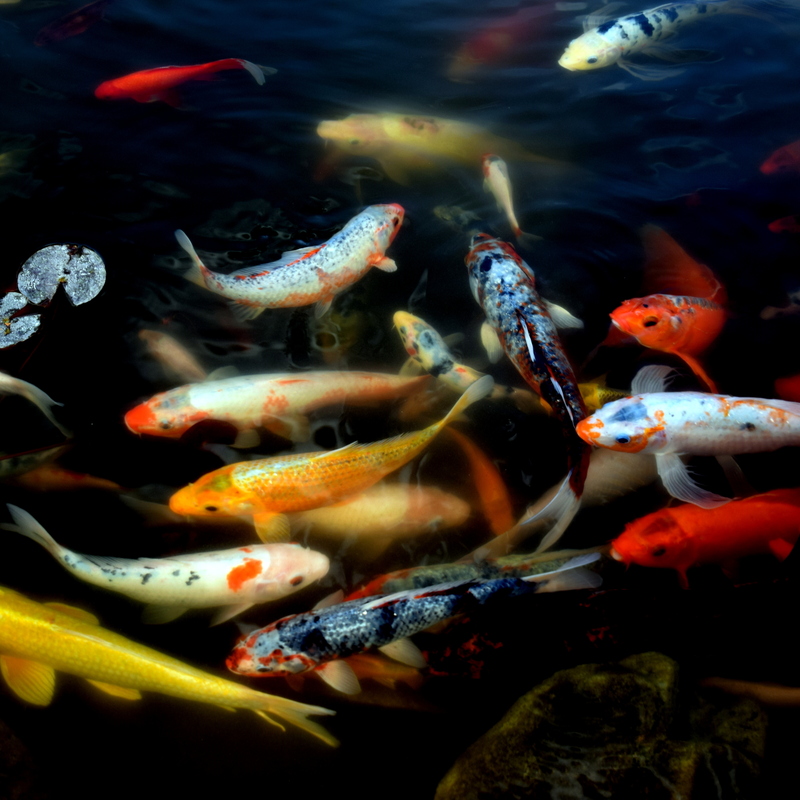 We currently don’t, but in the past, have had a pond with Koi – I find them so meditative to watch. Yes, they do have a calming effect. It looks like a painting! So beautiful! They are very colorful and always in motion.